This edible maths activity invites children to have fun making, exploring, & eating some simple maths facts! 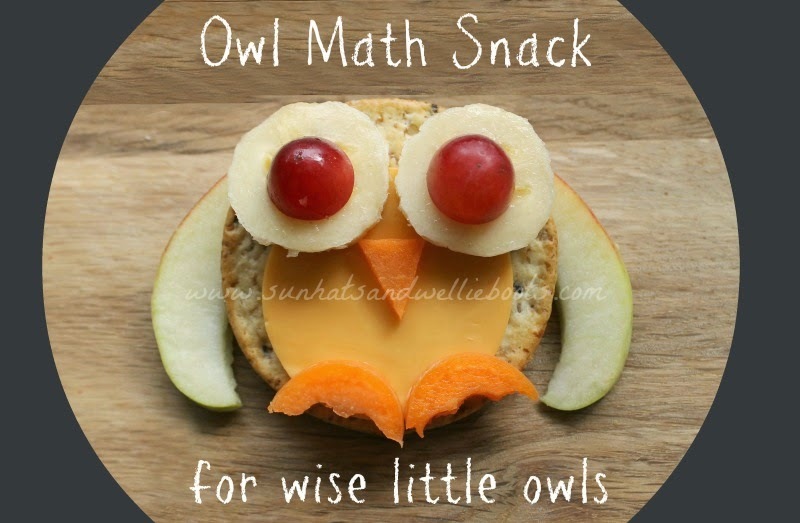 Perfect for snack time, an after school treat, or as part of a maths session, these yummy savoury owls allow children to investigate a number of maths concepts. To create the body for the owl use the plain edge of the cookie cutter to cut out a circle from the cheese slice & then place this on top of the cracker. This offers a neat opportunity to explore shape & the children can be invited to find the other circular shaped ingredients (the sliced banana, chopped grapes & carrot). 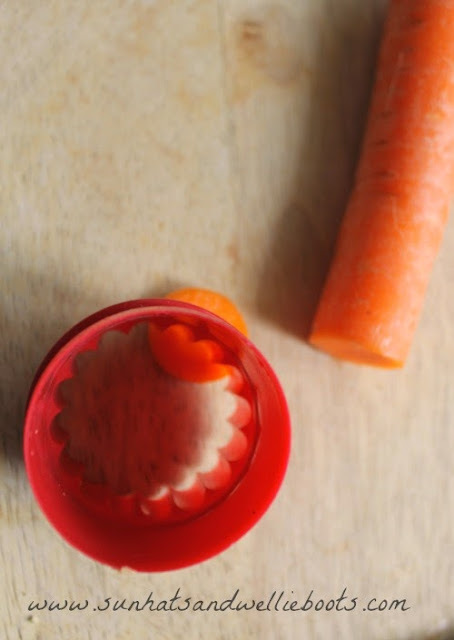 To make the owl's feet use the fluted edge of the cookie cutter to cut the slice of carrot in half, & then position the feet at the bottom of the cracker. 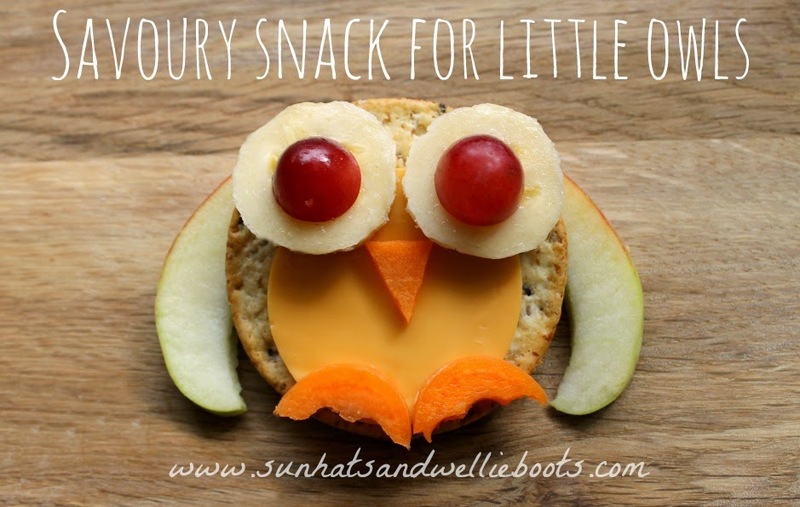 This offers a little opportunity to explore fractions & again children can explore which other ingredients have been cut in half (grapes, slice of apple). Add the banana slices & grapes to the cracker to create the eyes, & the apple slices to the sides to create the wings. To complete the owl invite the children to cut a small triangle from a slice of carrot to make a beak & then place it on top of the cheese. Voila! One little owl is ready to go! * Add the items together as they make their individual owl. 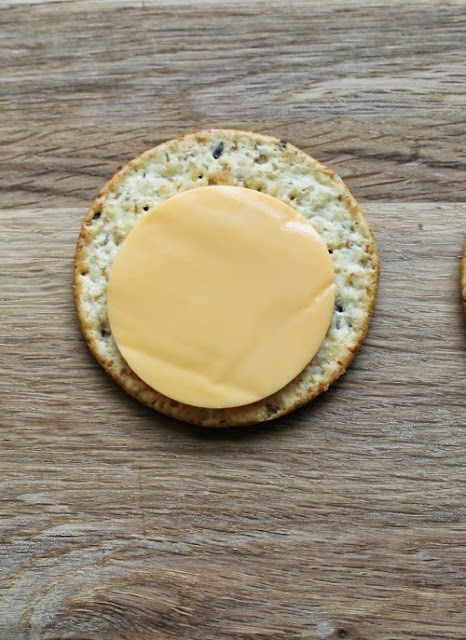 * Make predictions & explore subtraction by removing & eating different ingredients! How many items did you start with? How many will be left when you eat the wings, or feet etc? * If making these in a group, children could add all the owls together, or work out how many wings, eyes etc there are in the group. However you use these, I hope you enjoy discovering & eating lots of maths facts!